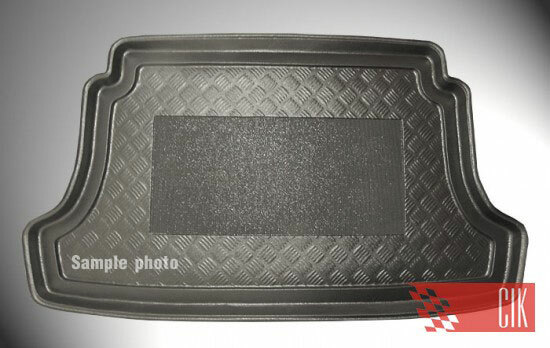 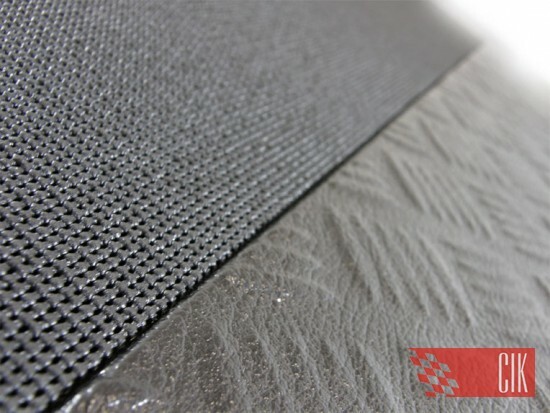 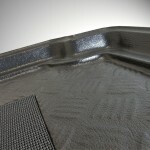 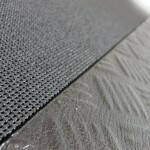 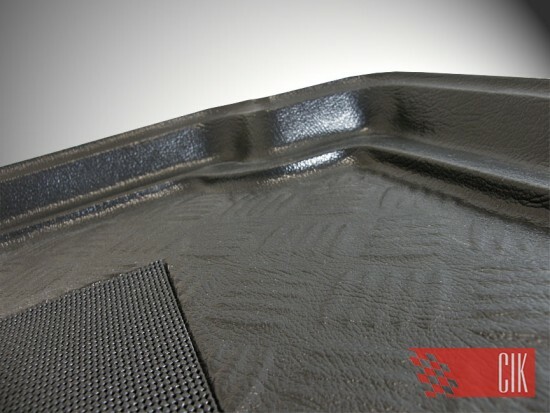 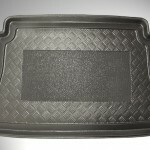 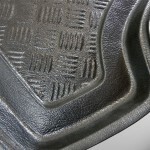 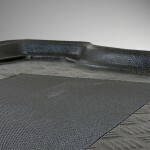 We offer boot mats produced from modified polyethylene. 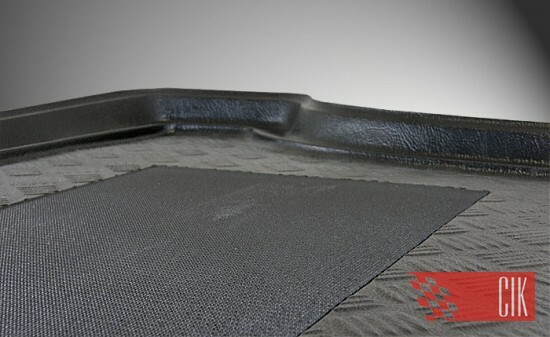 In the middle of the mat there is antislip pad. 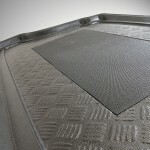 High of mat is 4.5cm. 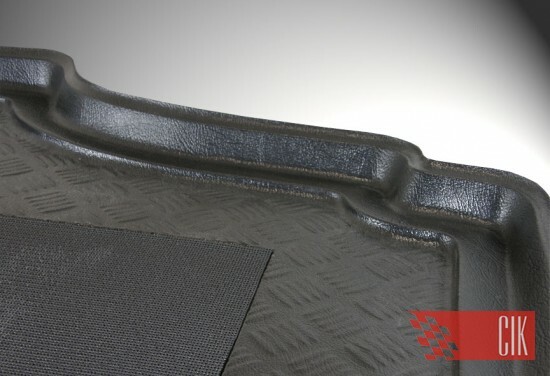 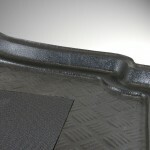 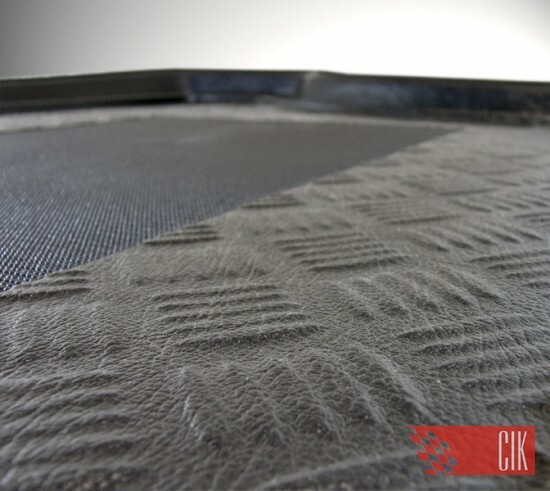 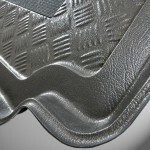 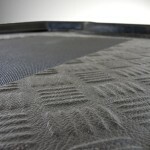 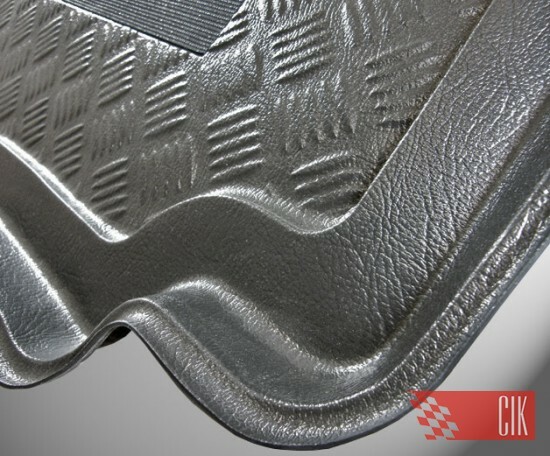 Mats are dedicated to individual boot interior and fit with it cut lines. 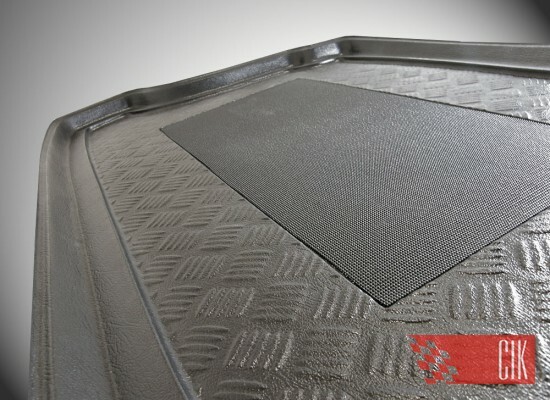 Boot mats are easy to clean. 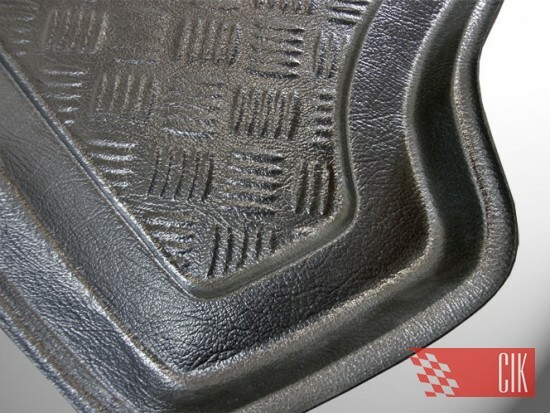  They are temperature, oil, petrol and acid resistant.